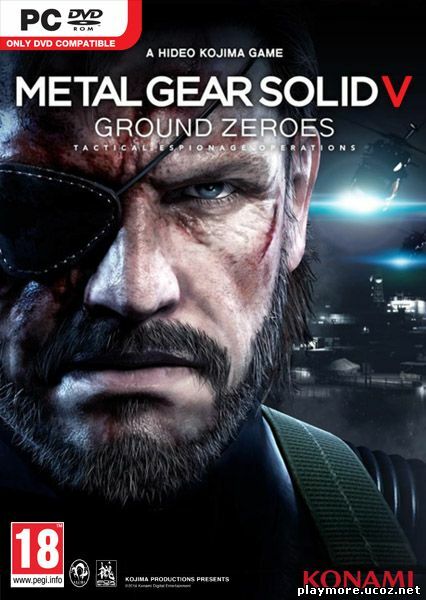 World-renowned Kojima Productions showcases another masterpiece in the Metal Gear Solid franchise with Metal Gear Solid V: Ground Zeroes. 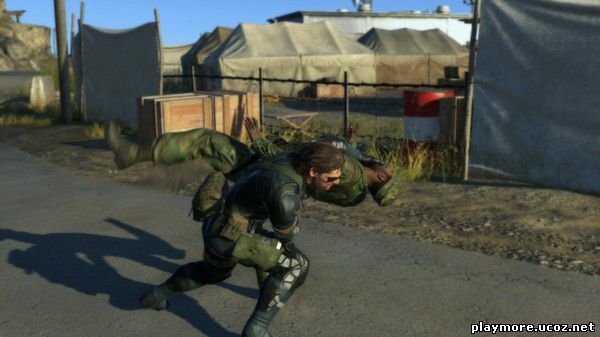 Metal Gear Solid V: Ground Zeroes is the first segment of the ‘Metal Gear Solid V Experience’ and prologue to the larger second segment, Metal Gear Solid V: The Phantom Pain launching thereafter. 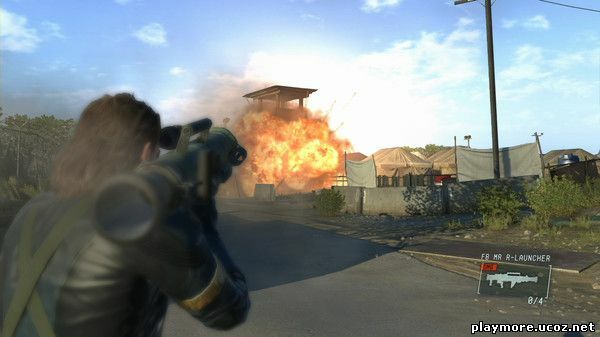 MGSV: GZ gives core fans the opportunity to get a taste of the world-class production’s unparalleled visual presentation and gameplay before the release of the main game. 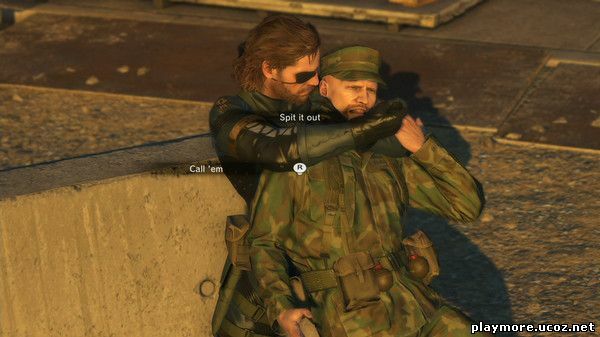 It also provides an opportunity for gamers who have never played a Kojima Productions game, and veterans alike, to gain familiarity with the radical new game design and unparalleled style of presentation.